Are you considering investment options that do not have a lock in period and still can yield relatively high returns? Liquid funds might be the right investment option. Let us understand what liquid funds really are, its growth rates, current trends and advantages of having it in our investment portfolio. Mutual funds that have a maximum maturity period of 91 days; that is what liquid funds are! Giving you the benefits of a no lock- in period, these funds are believed to be less risky owing to the short investment period. As the primary objective of this type of investment is understood to be earning returns along with easy liquidity of investment, there is generally a nominal or nil exit-load associated. What do liquid funds do? How is it better than Savings Bank account? 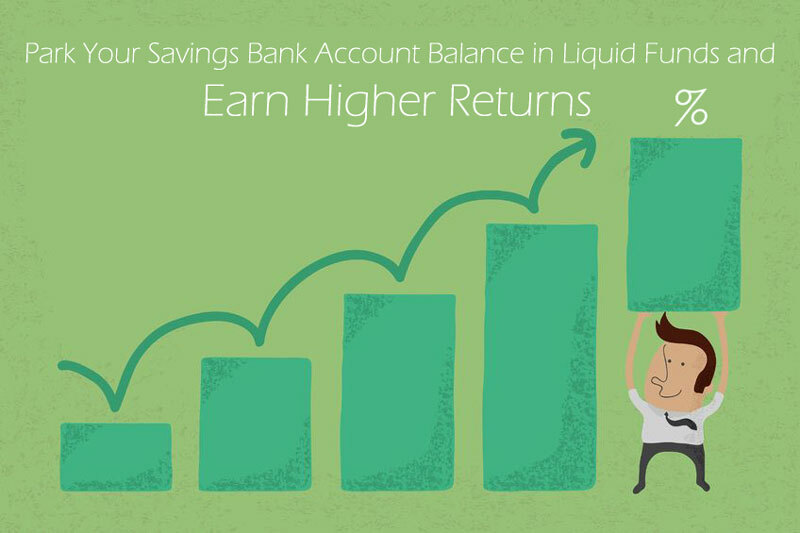 As a start, investing in liquid funds is an alternative to maintain lump sum money in your savings bank account. While savings accounts offer an interest rate between 4-6% p.a., liquid funds on an average provide at least 1.5% more returns on investment. Liquid funds are not devoid of taxes. However, you can manage your funds to plan taxes efficiently. Though taxes are applicable to the gains on these investment made for less than three year, the dividends from liquid funds are free of taxes. Reinvestment of dividends in liquid funds is treated as fresh investment and thus the gain computation will be comparatively low. This makes it a suitable option than bank deposits that incur taxes on interests towards savings account or fixed deposit holdings. With the recent demonetisation initiative by the Government, the banking system is flush with money and has resulted in banks reducing deposit rates. With more money in the bank accounts and its short term nature, investors are now looking for other avenues. With lower bank rates, investors are left with no other choice than moving the money into Liquid Funds. While Liquid Funds should only be considered as an alternate to savings account, one can look at Short Term Debt Funds to get better returns for a period from 1 year up to 3 years. Is liquid fund an ideal option of investment? The answer is yes! Liquid funds can assist investors in the higher tax bracket earn better return; approximately 3% more than savings accounts at the bank. The risks associated with liquid funds are also less when compared to other category of mutual funds. When should you consider investing in liquid funds? When you are prepared to create an account and plan a systematic investment plan to larger investment schemes. With the introduction of new technologies in the banking system (like IMPS & UPI), redemptions (selling) are now processed much faster. Mutual fund houses like DSP BlackRock, Reliance Nippon etc have introduced Quick redemption facilities whereby the money is credited to your bank account almost immediately where the transaction amount is less than INR 2 Lakhs. This is a great boon as small savings can be parked into Liquid Funds which gives the flexibility of real-time credit and returns higher than your normal savings bank accounts. It’s Simple. Sign Up to activate your Moneybase account with Aadhaar and start investing right away. Happy Investing! 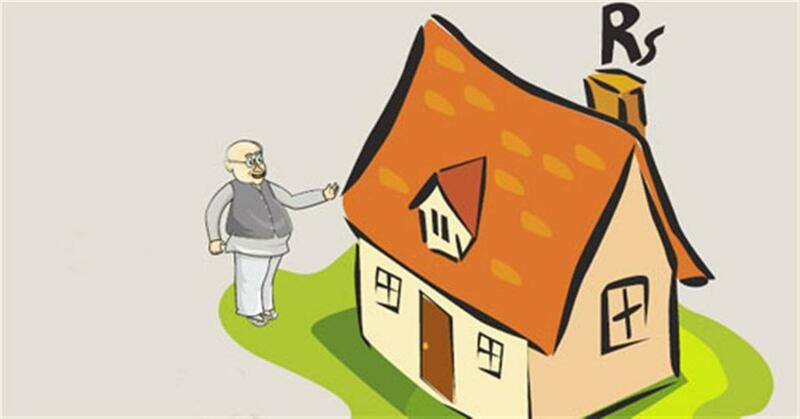 Next ArticleHow to plan investments when interest rates are decreasing?